How do we bring our brand promise ‘No detail too small’ to life? Highlight the launch of the most innovative aircraft in the world – the Airbus A350 – in an extensive online and offline campaign. 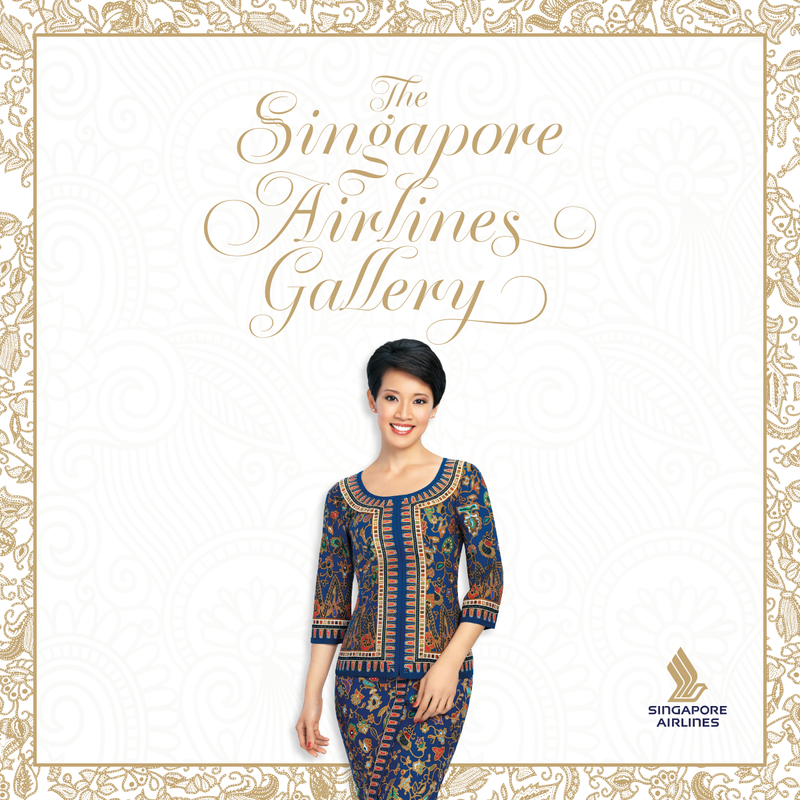 Add the world’s first airline art gallery (the Singapore Airlines Gallery), an online activation (the A350 Challenge) and an impressive 360-degree video of the A350. Witness the works of paper craft designer Luca laconi-Stewart who painstakingly created our award-winning products out of manila envelops, and flower artists from The Wunderkammer. 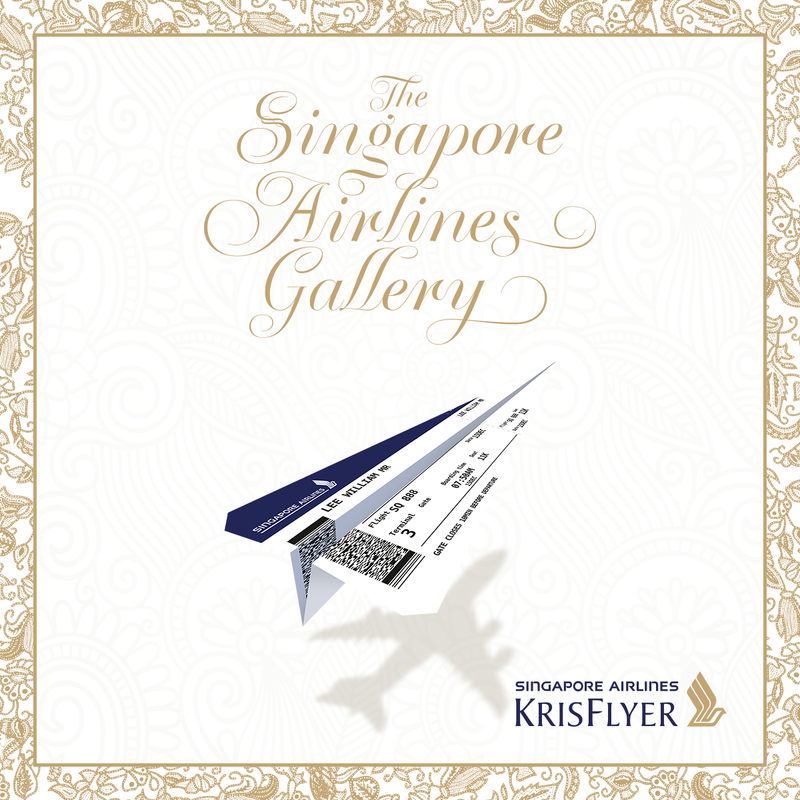 Visit us at The Singapore Airlines Gallery and stand to win 100,000 KrisFlyer miles, equivalent to a return Economy Class ticket from Amsterdam to New Zealand, when you register as a KrisFlyer member! Planning to #FlySQ? 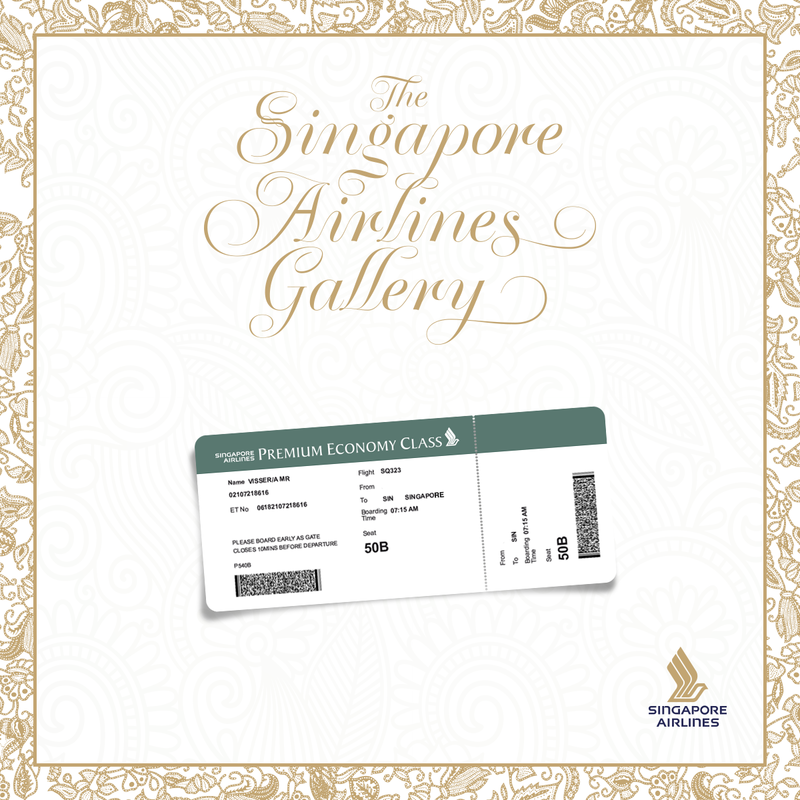 Discover our products and services at The Singapore Airlines Gallery in Hobbemastraat 3, Amsterdam, book your tickets there and receive an exclusive Singapore Airlines gift. Presenting The Asia Trails – the first of four episodes in collaboration with @Het is de Merckx. Join Yannick & Lesley as they enjoy our onboard service and explore what Singapore has to offer. We recently transported the only known painting of the famous Dutch explorer Abel Tasman, who was the first European to sight Tasmania and New Zealand 375 years ago, from Australia to his home province in the Netherlands, Groningen. Admire the family portrait from now till January 6, 2019 at the Groninger Museum. Creative concept, offline activation, online activations, campaign website (partner: Lamalama), video production, social & native advertising campaign. The amount of travellers significantly increased. So much so, that the Dutch Singapore Airlines station won the Marketing Warrior Award 2017.